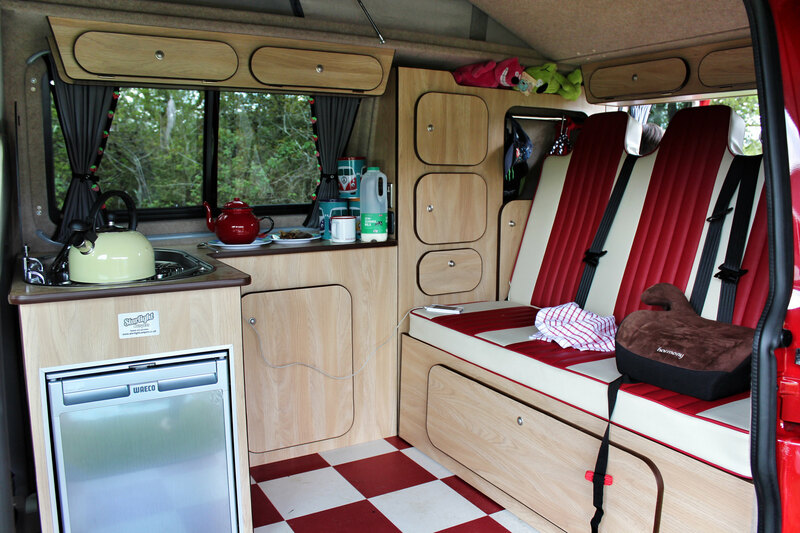 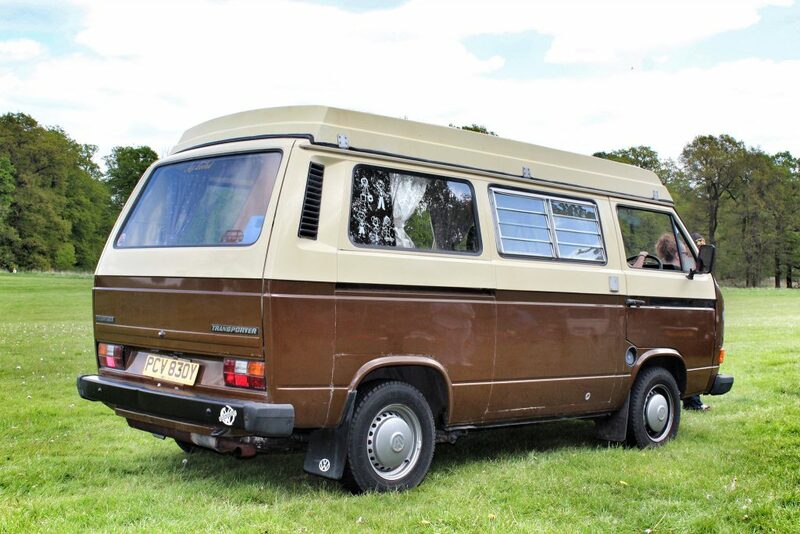 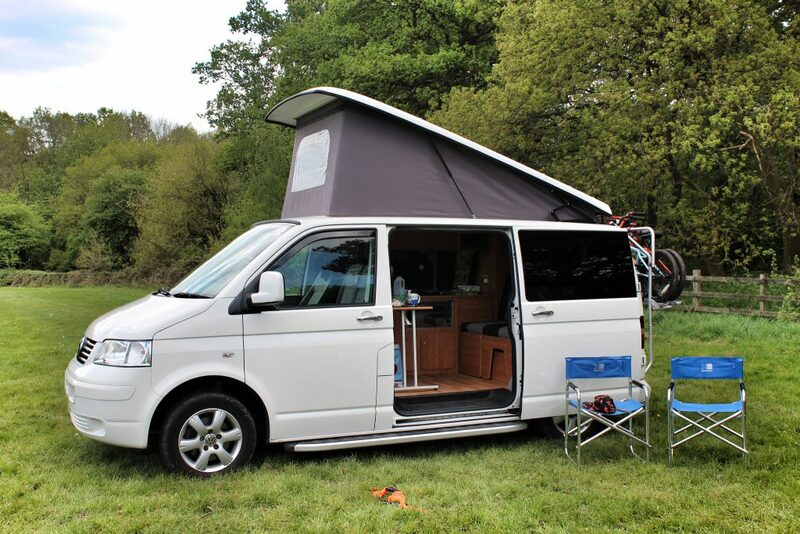 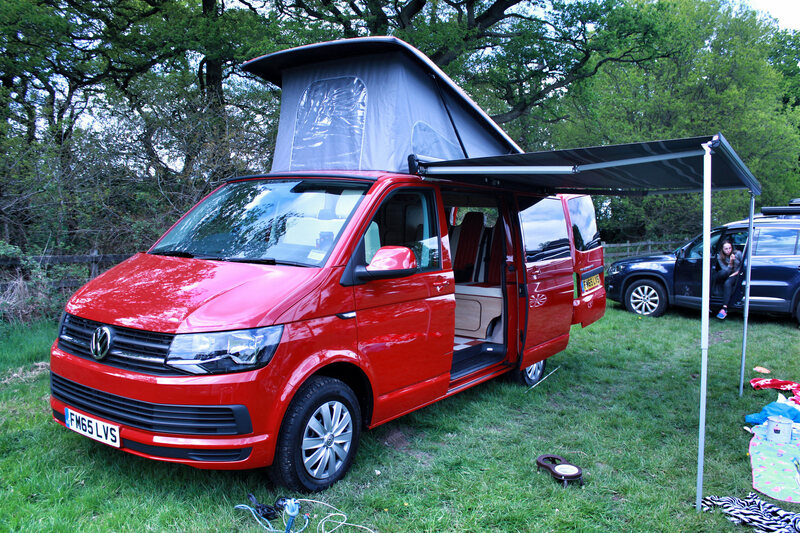 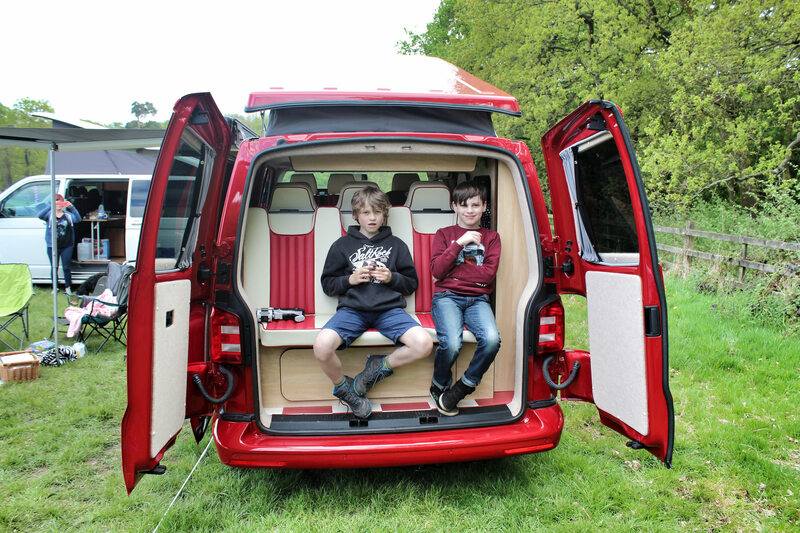 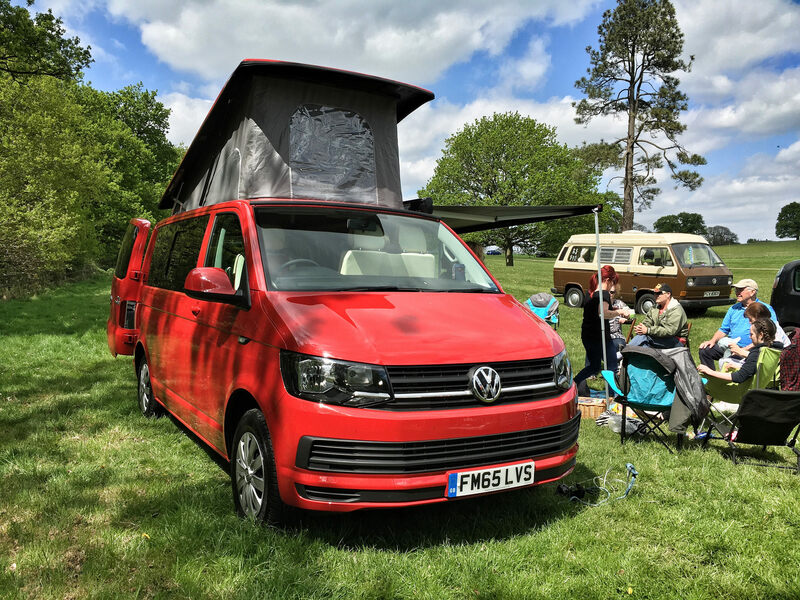 One of the great things about owning a VW campervan (apart from the obvious) is the campervan scene that you are also buying into. 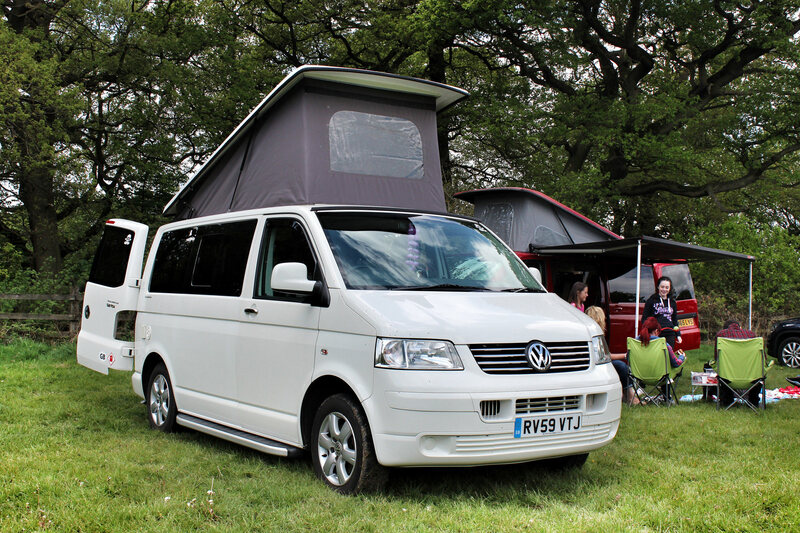 Waving at other campervan owners as you pass is standard behaviour – especially if they are displaying a Hawaiian garland in the windscreen! 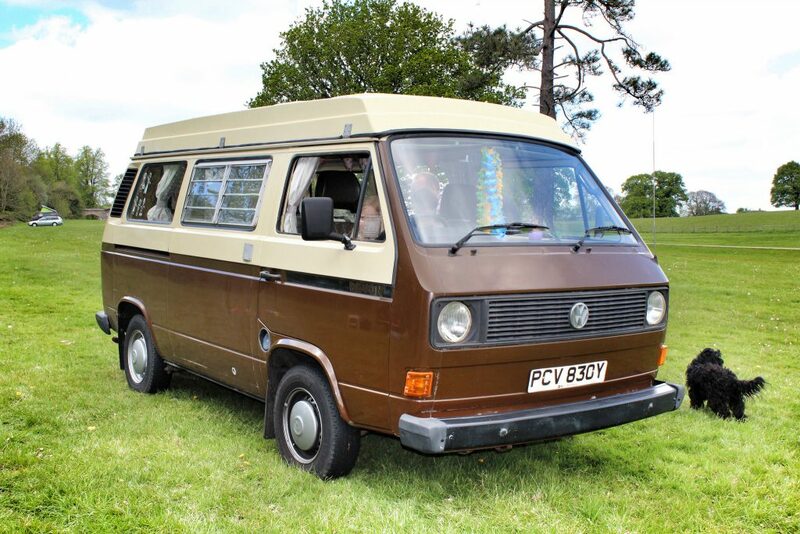 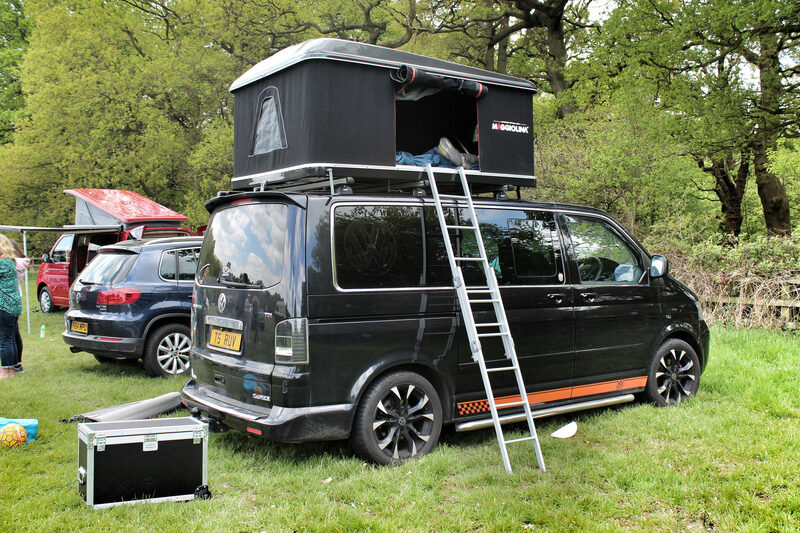 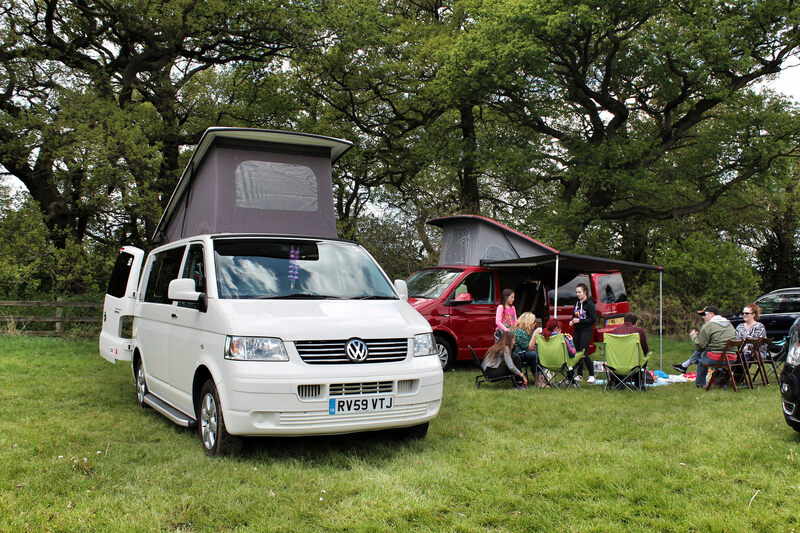 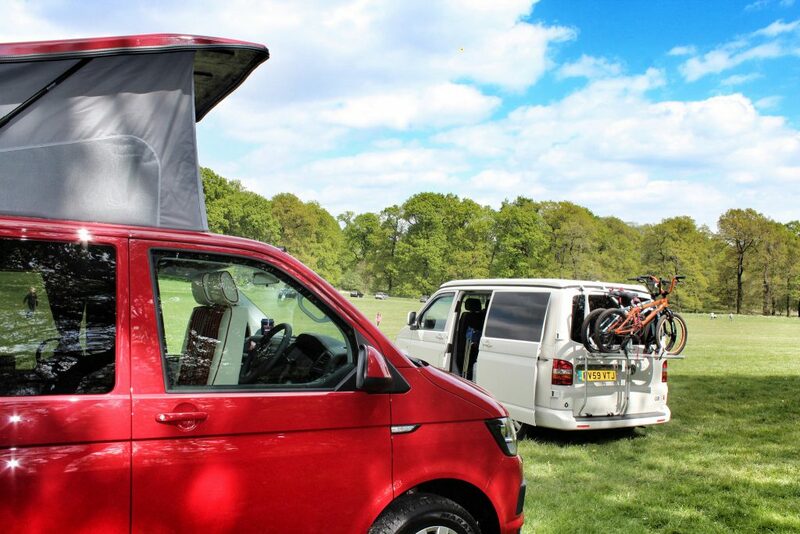 A few weekends ago we had a “Campervan Friends” meet up and made a few cups of tea in the grounds of Calke Abbey. 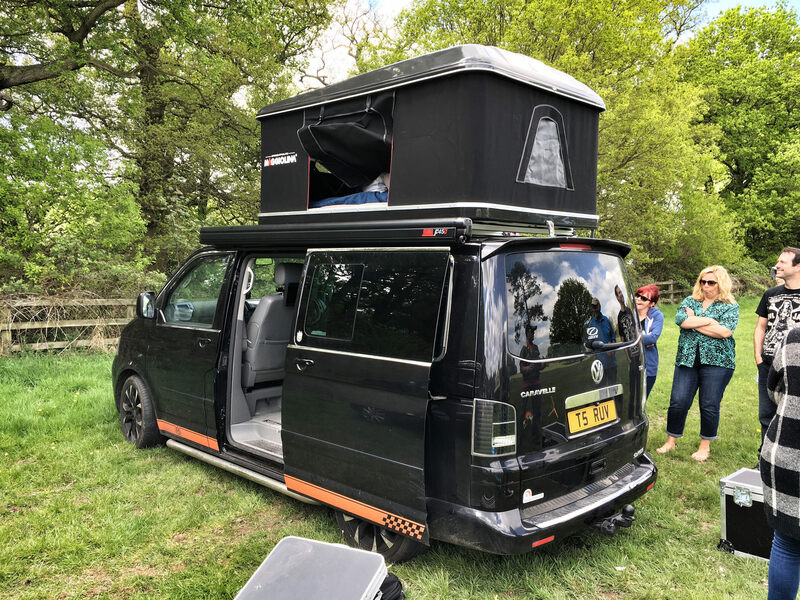 It’s always great to chat about the different bits of kit we take with us and learn a few more camping tricks from other owners.